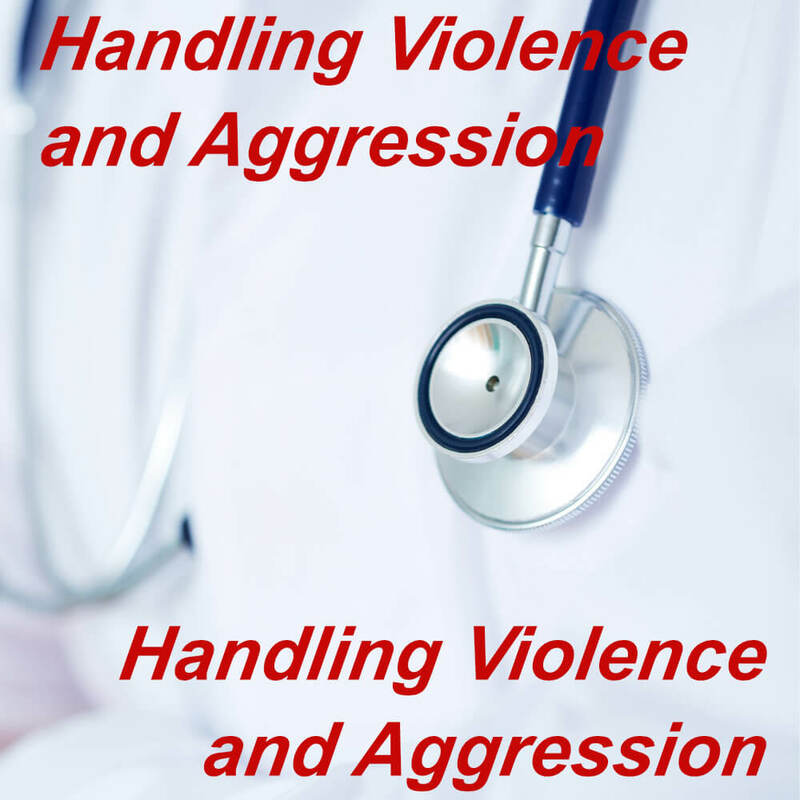 We offer an online violence & aggression handling training course, which is CPD certified and is an ideal learning platform for NHS staff and healthcare professionals including nurses, doctors, GP’s, locums, or staff who work within the social care and residential care home environment. It is very important and vital that all NHS staff and healthcare and social care workers feel safe in their working environment, as violence & aggression not only affects them personally but can also have a negative effect on the standard of service and patient care that they then provide to the patient. The aims of our training courses are to provide the learner with a clear understanding of the legislation regarding the handling violence & aggression and also conflict resolution within the workplace and to provide the learner with proven techniques to handle aggression & violence. 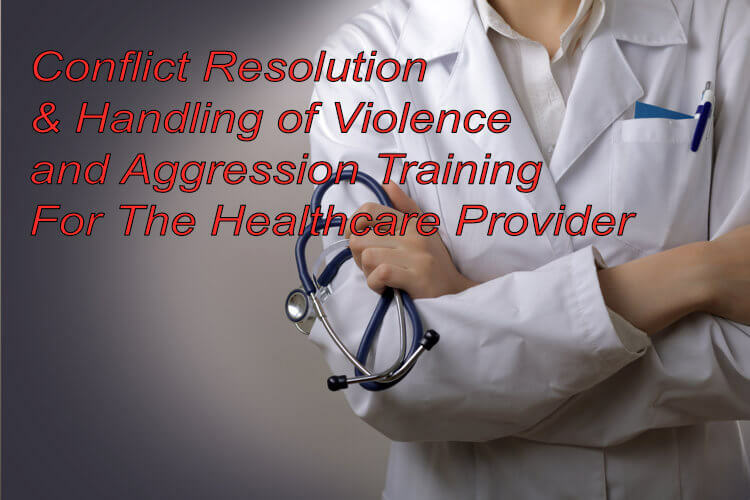 We offer two types of conflict resolution and handling violence & aggression training courses that are suitable for NHS staff & healthcare and social care workers. Select your required course image below to be taken to the training page for additional information and to complete the simple registration process. 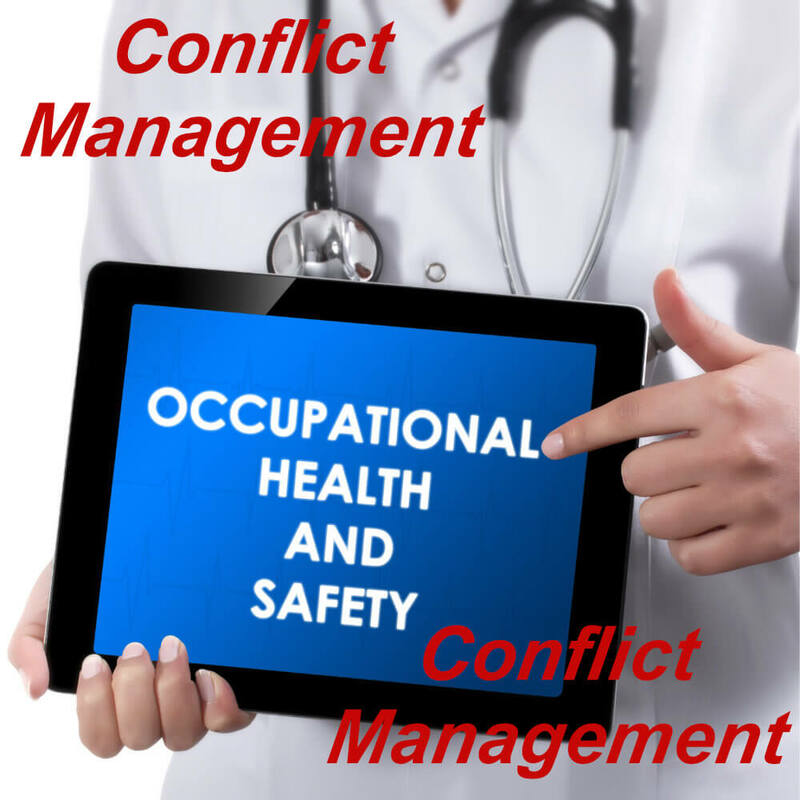 Both training courses are CPD certified and are available with free conflict management and handling violence training certification, which can be printed on successful completion of you chosen course. For additional information regarding the online conflict resolution and handling violence training courses we have available please contact us through our contact us page.